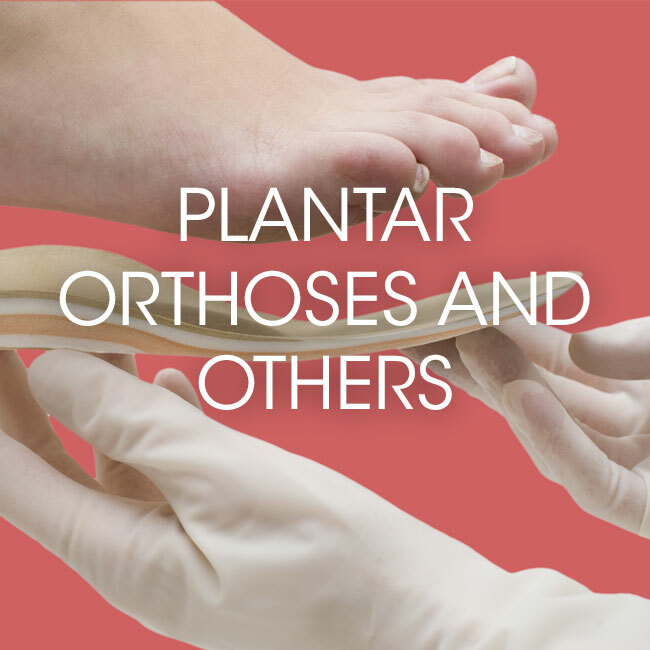 Laboratoire Bélanger specializes in orthopedic appliances, including foot orthoses, knee orthoses, wrist orthoses, thumb orthoses, hand orthoses and various other related products and services. 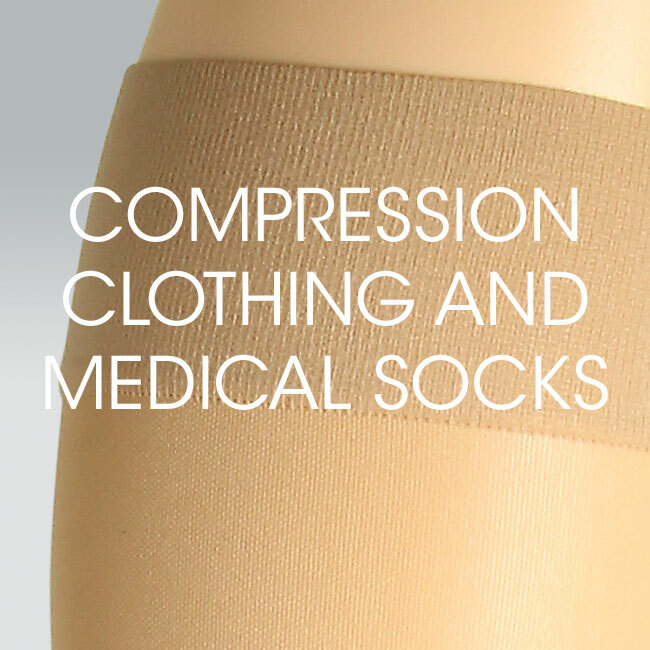 For all your needs in orthotics, orthopedic shoes, compression garments, compression stockings, toe orthoses or any similar accessories, we have a custom product that’s right for you. 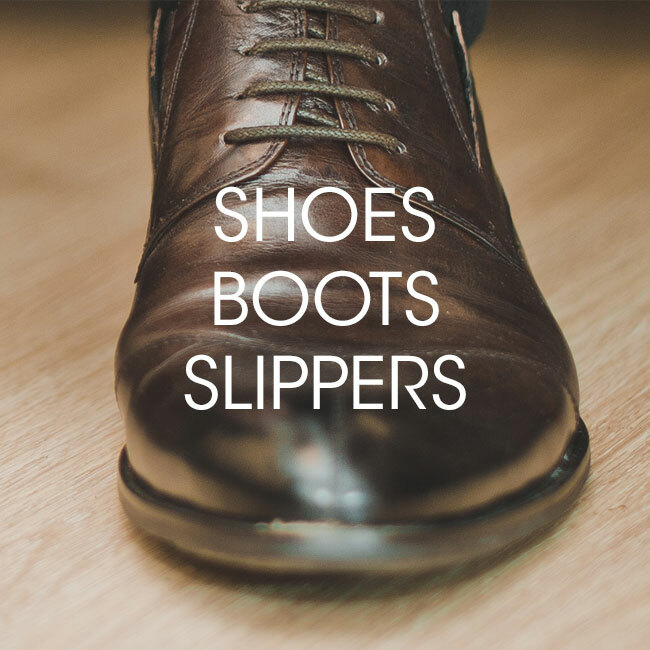 We’ve worked in the field of orthotics for more than 25 years and we’re proud to be able to offer you products and services that will not only meet, but even exceed your expectations. 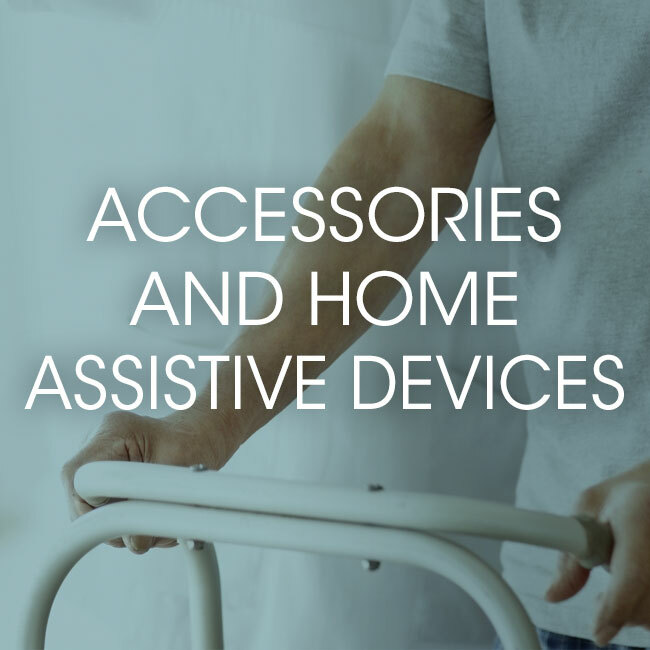 Browse our various categories of orthopedic products to learn about all the different items we offer.